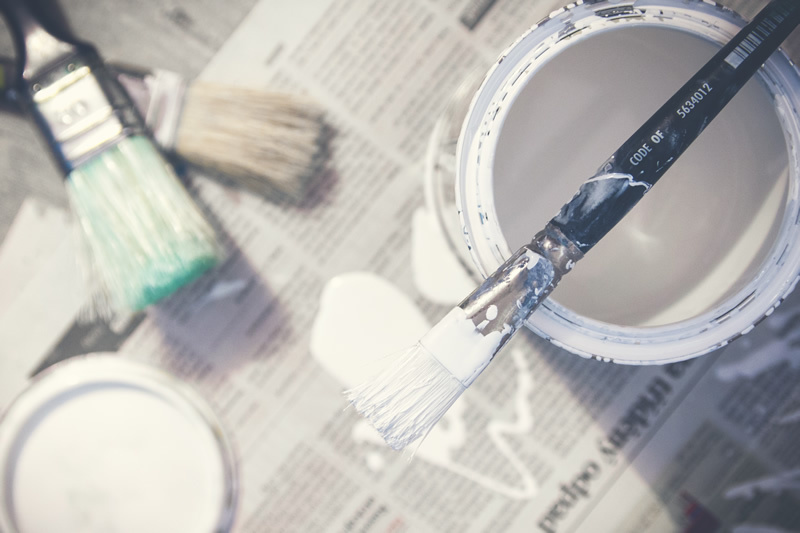 Do You Have A Painting or Decorating Project We Can Help With? 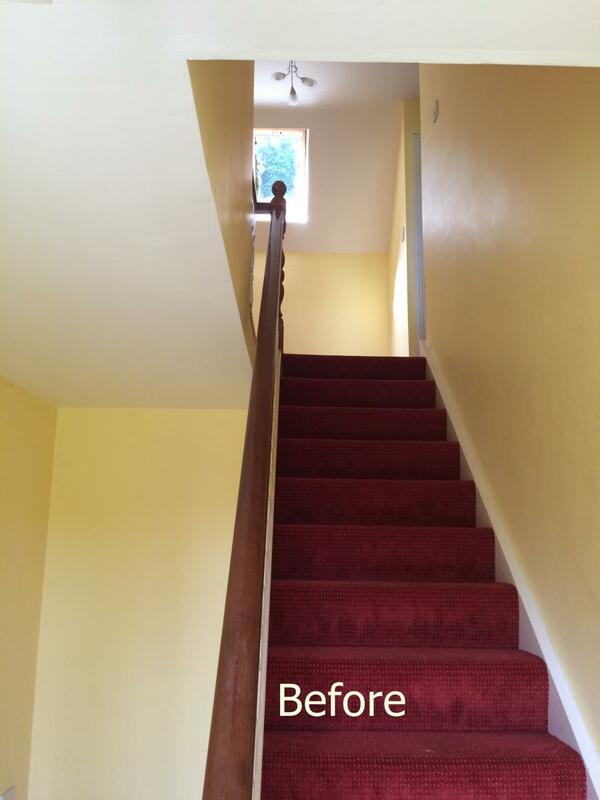 Interior painting can be done effectively all year round. We select premium paint for all jobs, however, we are always willing to discuss preferred brands. We will also consult on the most appropriate finish for a room’s walls and trim. Other decisions, such as paint colour, will be left to you. To help you, below are tips on preparing for an interior paint job. What Can I Expect When I Hire Sf Decorating? 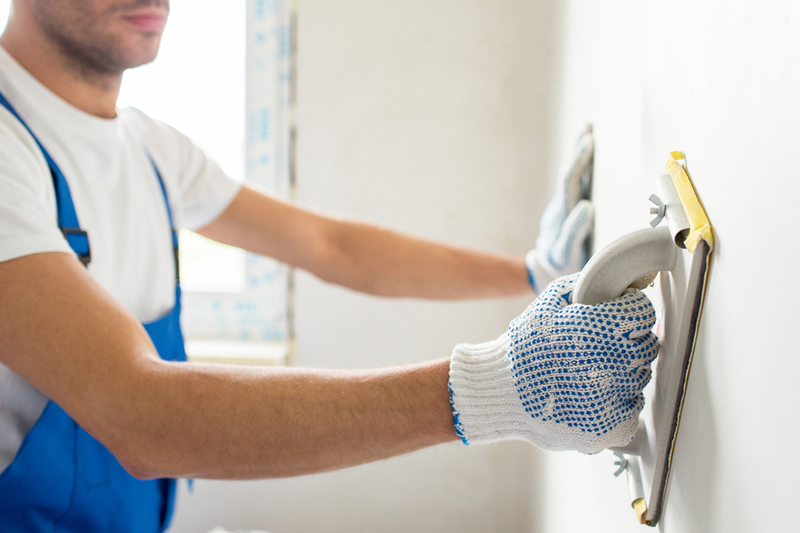 When you hire Sf Decorating, you can expect our professional painters to bring the right equipment, carry out extensive prep work, and execute the job for long-lasting results. 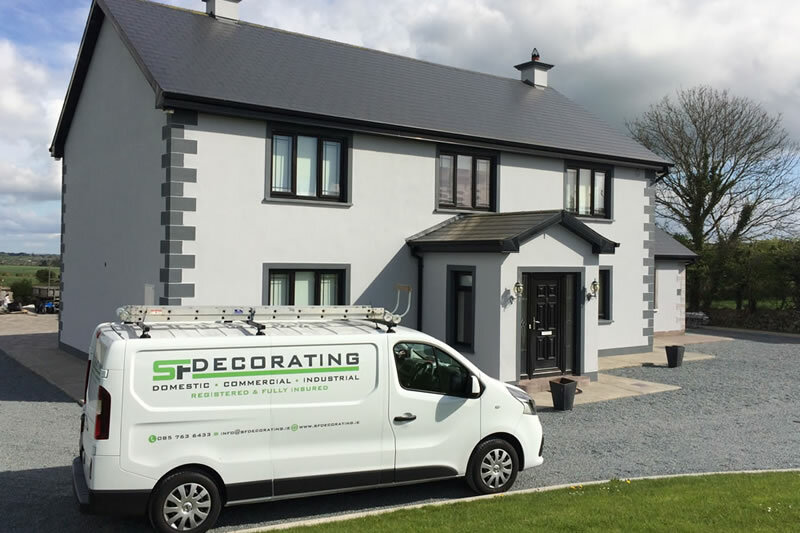 Final Inspection – Complete a project walkaround with our decorators, complete final touchups where required, clean up the area and a final walkaround. How Should I Pick My Interior Paint Colour? Is the room narrow or wide? Dark colours recede, while light colours advance. To make a narrow room wider, paint the end walls dark and the long walls light. Do you want to make a small room feel bigger or smaller? The above applies for small rooms and big rooms. To make a small room look bigger, use lighter shades of paint. To make a large room feel smaller, select darker shades. Have you looked at your chosen colour in different lighting? 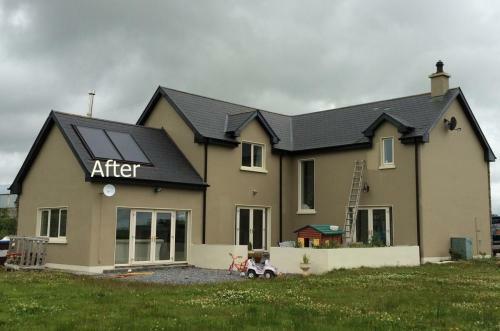 View paint swatches during the day and at night. Is the colour uniform? Choose a single colour to shine in a space; other colours should only be used as accents. Complementary: Select one colour and then look across the colour wheel. Sometimes opposite just works! An example of a complementary colour scheme is orange and blue. similar: Pick the colour that you are drawn to, then select the colours right next to it. A couple shades in the same colour family can create harmony in a space. An example of an analogous colour scheme is green and yellow. Triadic: This method is daring, but can be extremely effective! To achieve a contrasting colour palette, choose three colours that are evenly spaced out on the colour wheel. An example of a contrasting colour palette would be purple, orange, and yellow. With each of these colour combinations, keep in mind that tones and shades add another level of complexity. Tips for Selecting a Colour Palette. Find an inspiration piece. It may be your favourite flower, a rug, or a picture. Select the colours in that piece and either choose a close match, a complementary colour, or a contrasting palette. Take a home tour. For harmony throughout your home, repeat one colour from one room to the next. Love your red front door? A red accent wall in your den and a red picture frame in your kitchen will tie these colour stories together. When in doubt, go neutral. When it comes time to sell, selecting a neutral colour will help potential buyers focus on the room’s best features instead of a bold colour choice. Soft greens can be neutral too and are considered to be less visually taxing than any other colour. 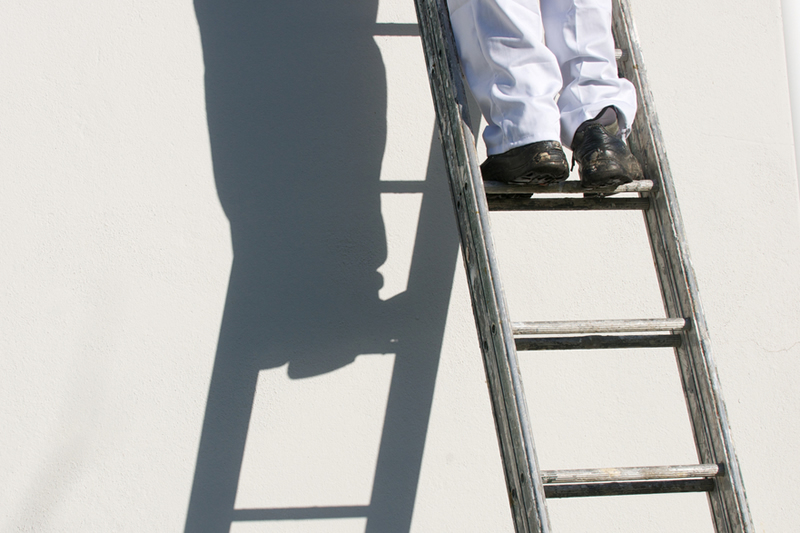 If your exterior walls have been painted then they will need to be maintained. A high level of surface preparation is essential if the job is going to look good and last a long time. If the surface is very bad then it may be necessary for us to wash some of it down first with a detergent solution to remove dirt, grease etc. this will help give the best results,then we Rinse off with clean water and allow too dry. Carefully we scrape back to a firm edge all areas of poorly adhering or defective coatings and rub down thoroughly to “key and feather” broken edges of existing coatings. we Treat any areas affected by mould, lichens, algae and moss with a Fungicidal Wash.we Make good to minor defects with an appropriate exterior filler. 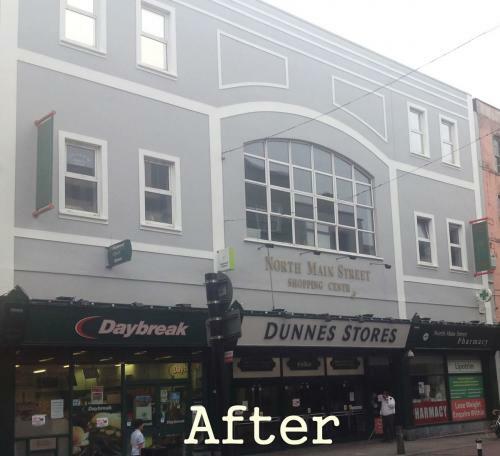 New or sound bare surfaces will be sealed with a thinned first coat of the exterior masonry paint (smooth or textured) to ensure good adhesion of the finishing coat(s). Surfaces that remain powdery, friable or chalky after thorough preparation will be sealed with a coat of Stabilising Primer. all gaps around windows, doors etc are sealed,then we apply two or three coats of exterior paint to your choice. all windows,facias,soffits and down pipes are washed where required. 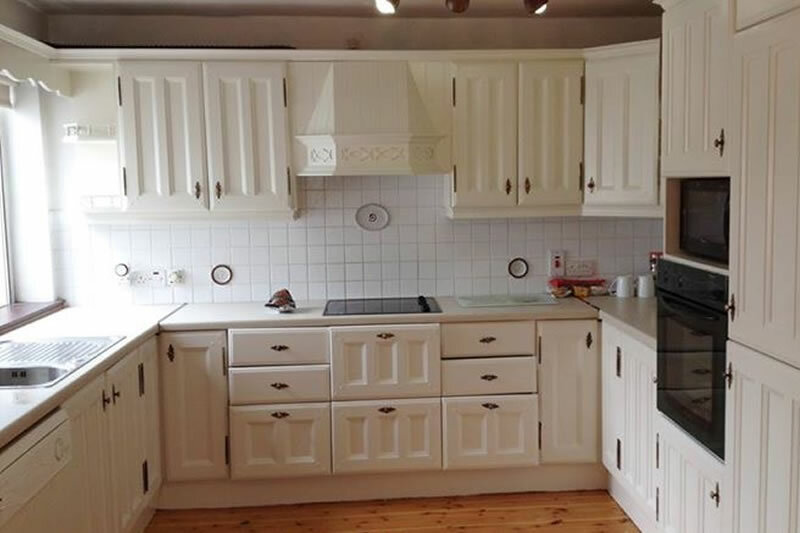 First, we remove all knobs and handles, as well as the contents of your cabinets and drawers. Use masking tape to protect hinges and glass and put down dust sheets to protect other parts of the room as necessary. We Wash the cabinets down with sugar soap or a strong detergent solution. This will remove grease and create a smooth canvas. Remove soap residue with a damp cloth. When the cabinets are dry, we sand with fine sand paper. 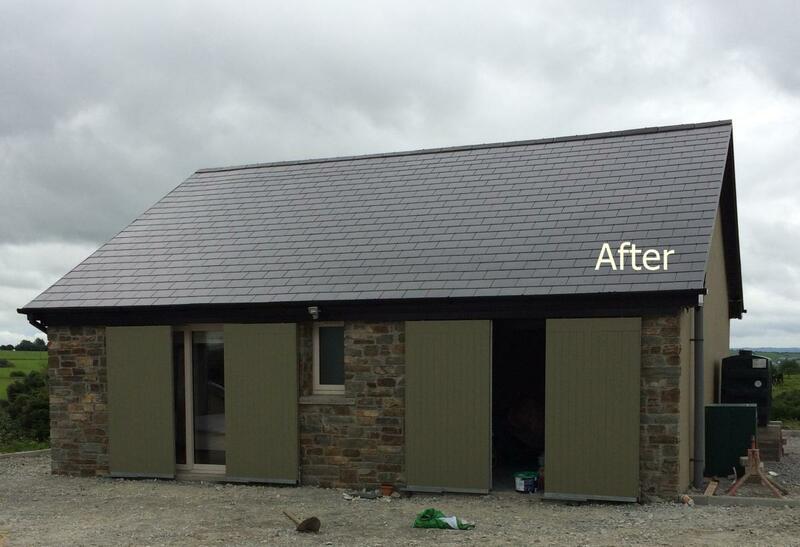 we Fill imperfections with a good quality ready mixed filler and sand again. We Apply three top coats of your chosen colour. 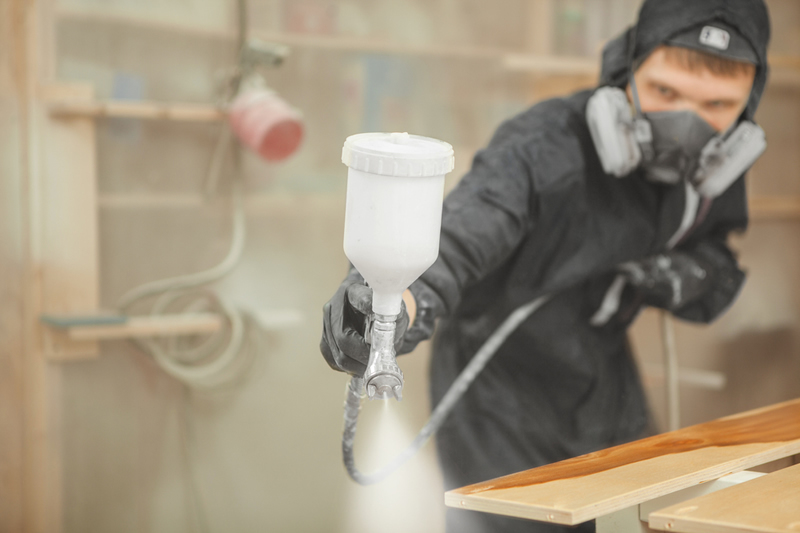 After the first coat is completely dry, we sand with a fine paper to ensure a smooth, professional finish. We use tack cloths between coats to remove any dust. When the third coat is completely dry, we carefully remove the masking tape, put the knobs and handles back on, and then you can admire your sparkling new cabinets. 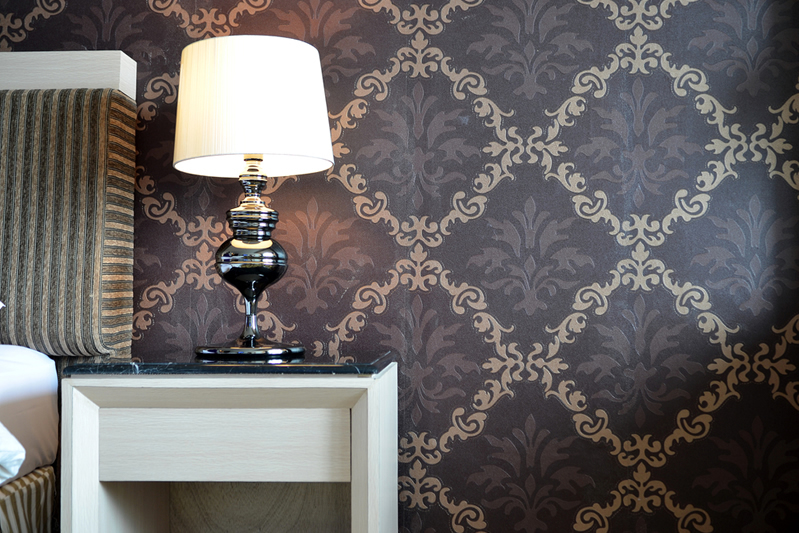 We have an abundance of experience and produce exceptional results wallpapering. 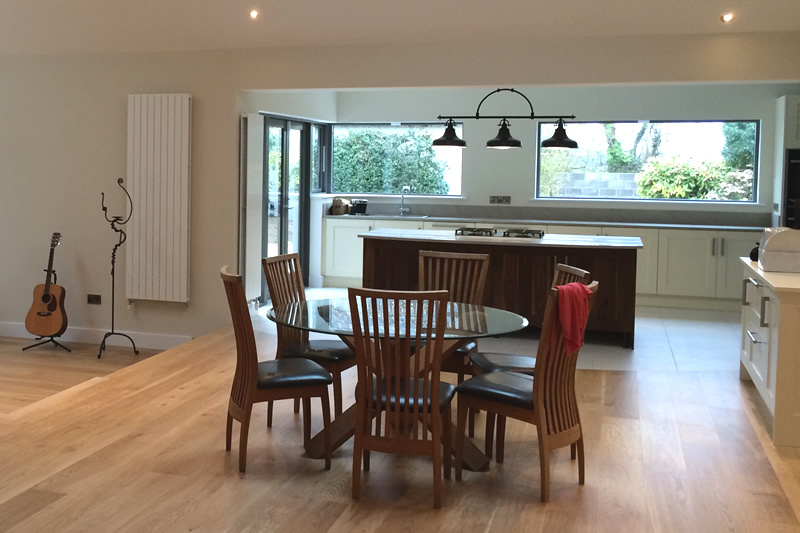 Chimney breasts, problematic wall angles, odd facets, uneven walls are just some of the problems we can get around! You can leave the wallpapering work to us and come home to find perfectly hung paper, no mess, disruption or rubbish – just a room ready for you to move back into and admire. We supply and hang a full range of kids cartoon and Disney characters wallpaper murals. We provide a 99% dust free floor sanding service. 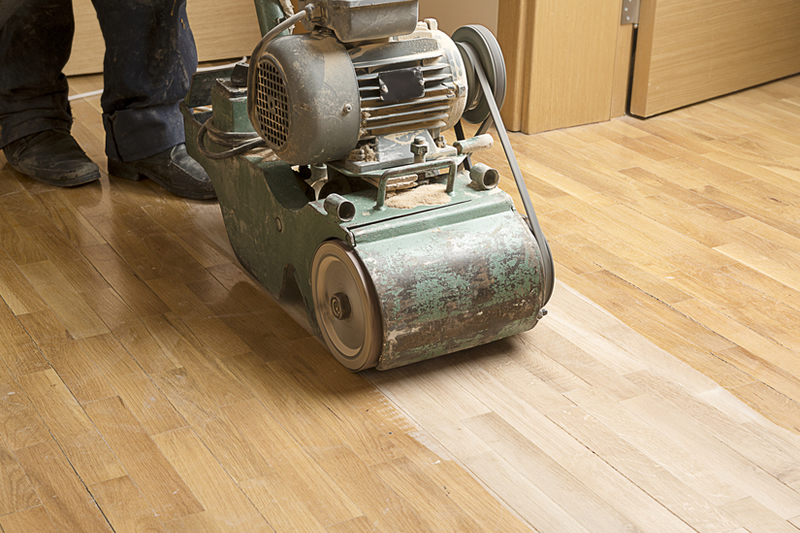 Initially, we strip floors down to the original wood and then carry out a full floor sanding process before coating. Often we seal the floors prior to coating. Sealing is a more ‘liquid’ version of the final varnish and is applied to create a barrier between any potential contaminates with the new varnish and to act as a ‘grain filler’ and achieve a ‘grain raise’. This raise is buffed before applying the actual coats of lacquer. We specialise in sanding parquet floors and hardwood floor sanding. We use epoxy/resin based ‘bonders’ which are specifically designed to mix as a paste with the finest grade dust from the floor that is being sanded. This creates the nearest colour to that of the floor being sanded. Add several coats of varnish to wood and it will enhance the natural colour of the timber, delivering a lovely, rich sheen. 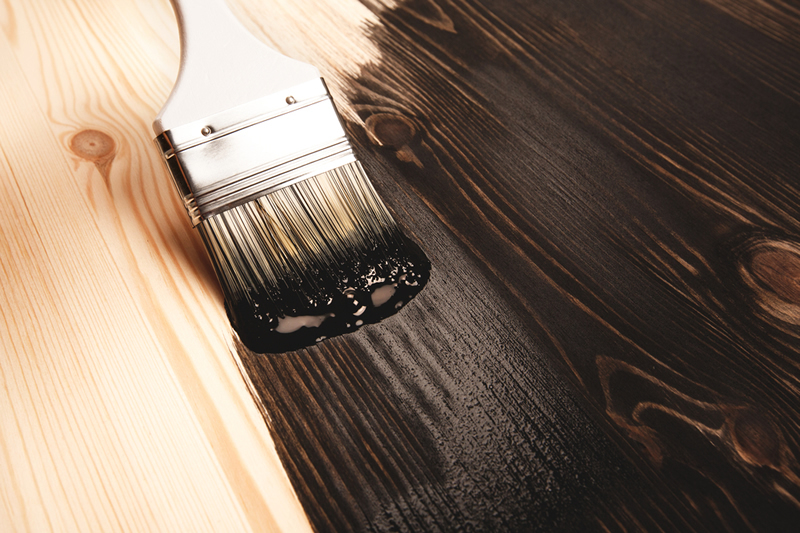 Varnish protects wood, providing a durable surface that helps to prevent damage and keeps it in good condition. We Vacuum the area to remove dust and dirt, before starting work. A slightly damp mop also works well for removing sanding dust from the surface of the floor. We Remove any existing varnish or finish with a suitable paint and varnish remover / stripper. We Sand the wood to remove any surface imperfections, then use a damp cloth to remove any debris and let the wood dry. We first coat the area with a thinned coat of varnish. Leave it to dry for 24 hours, then sand it with fine sandpaper and wipe down with a damp cloth or vacuum to remove the dust. We Apply your first coat of pure varnish, working with the grain, then let it dry completely. We Create a key by gently sanding the surface with very fine sandpaper. We Apply as many more coats as it needs, generally 2 to 3 coats would be the norm but additional coats can be applied for greater depth of finish, gently sanding in between each coat giving a super smooth finish. 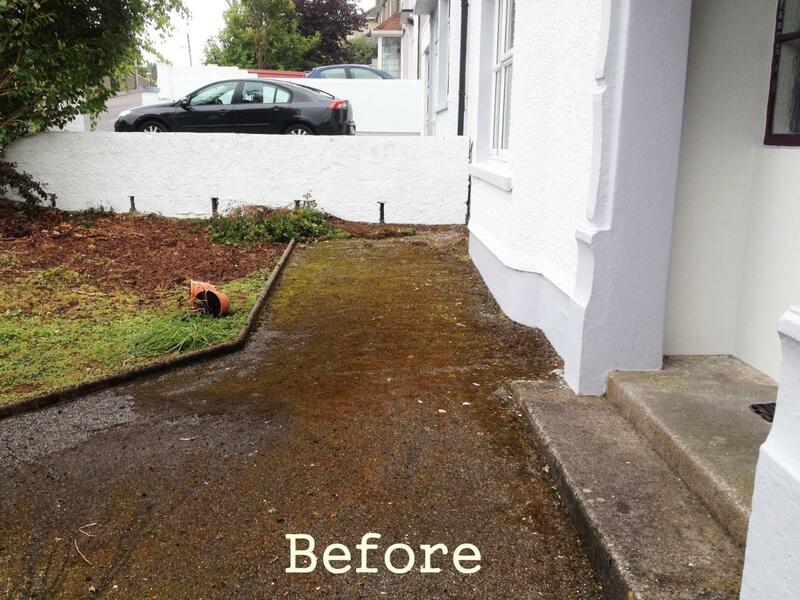 Living in damp conditions can be very stressful and added to that, the effects of it on your property. Having developed our mould removal system using specialist anti-fungicide to kill the bacteria and discourage future growth of mould or mildew. We also advise on further prevention of reoccurrence with information on Ventilation and Insulation and how to reduce damp. It is not advised to use household cleaning products to attempt to kill the bacteria, or to brush the mould off a surface. Brushing it or disturbing the mould will make the spores airborne and more likely to spread where they land especially in damp conditions. Household products like bleach will clean the area, but unfortunately they won’t kill mould growth. Bleach has a high pH level which makes it ineffective for killing mould. It simply colours it, so it looks like it has disappeared. The problem will return sooner rather than later. 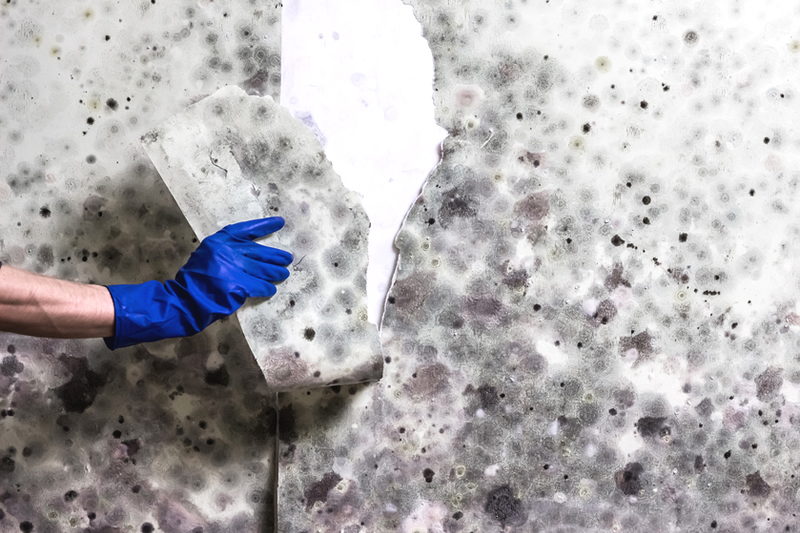 We anti fungicide the entire affected area then scrub the area until no mould or mould stains remain, then wipe the surface down with a solution to remove residual mould and seal the area with a mould primer. 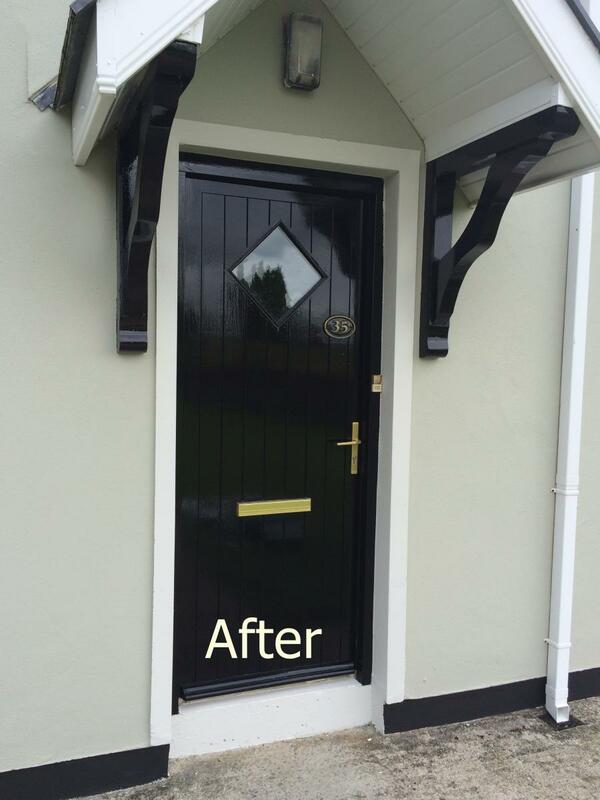 To achieve the right finish to accommodate each project we use a wide range of paints from rubber paints to water based emulsions and high gloss finishes in all colours, with matt or satin clear lacquers. Over time surfaces can fade and timber surfaces can deteriorate. Regular maintenance is essential. 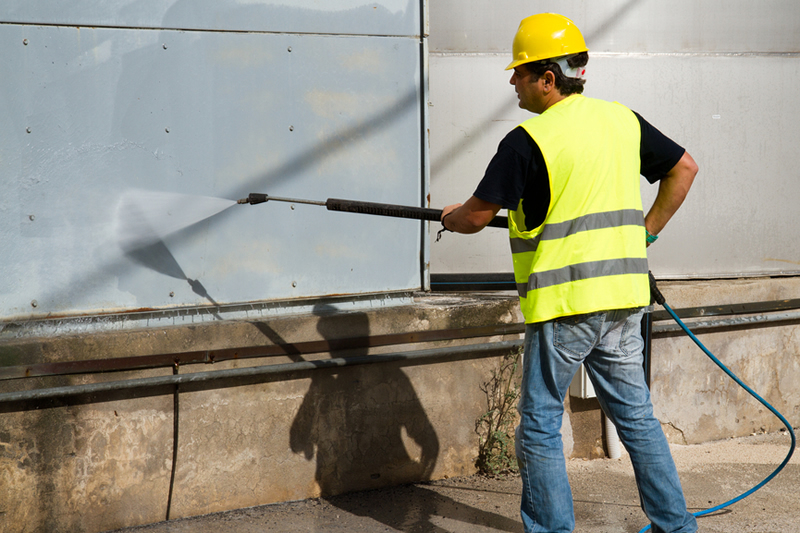 We use specialist power washing equipment to deep clean your surfaces. 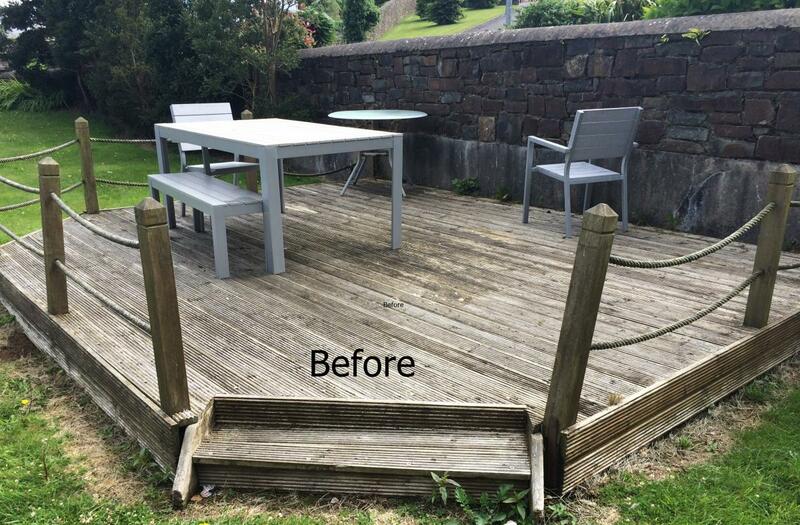 If you would like your decking,driveway,patio or any other surface to look like new, call us today. 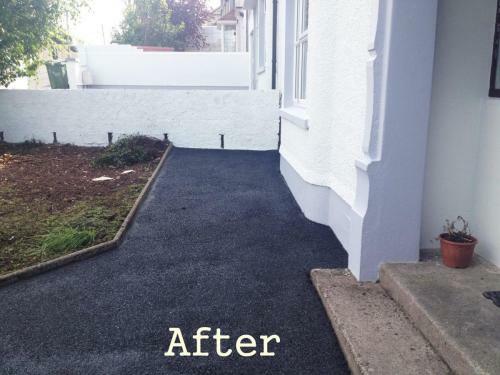 We will inspect your project and remove any build-up of dirt, algae and moss leaving your surface clean and prepared for any additional painting or treatments. We have years of experience repairing plaster walls as well as handling more complex plaster ceiling damage. 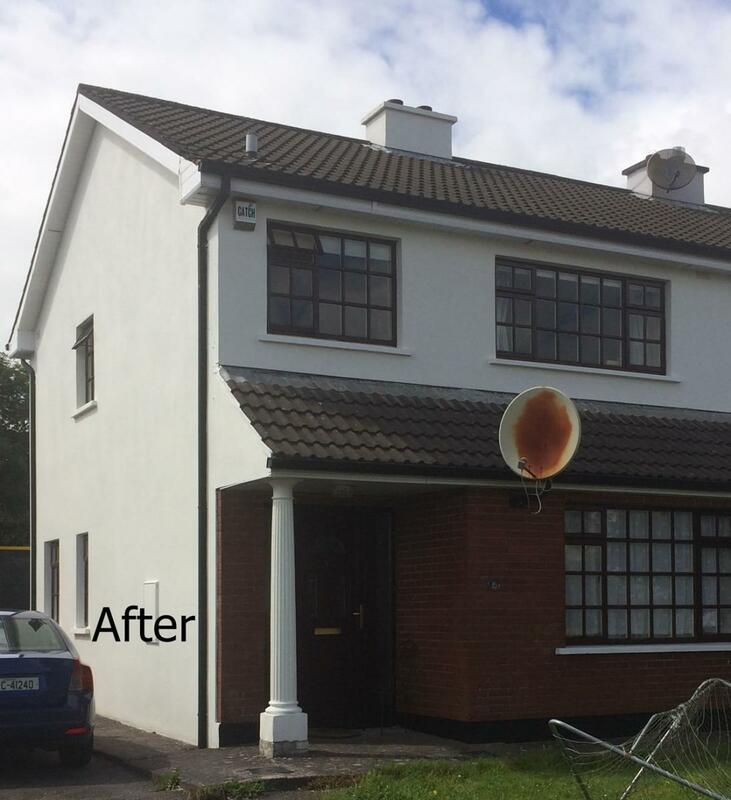 Weather doing Interior & Exterior Plastering we can advise you on how best to patch over any cracks or damage. We can provide property maintenance services for commercial and residential buildings from small repairs right through to larger restoration projects.